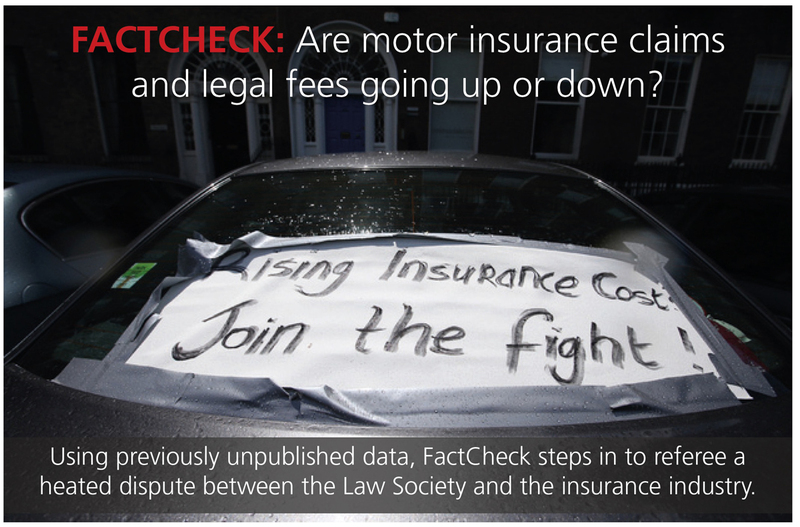 You are here: Home / Insurance / Are motor insurance claims and legal fees going up or down? An ongoing dispute took a bit of a turn in December, when the new President of the Law Society accused the insurance industry of “lying” about what’s causing motor insurance premiums to go up. In an interview, Stuart Gilhooly told the Irish Independent claims costs and damages have not gone up, and that legal costs have gone down. 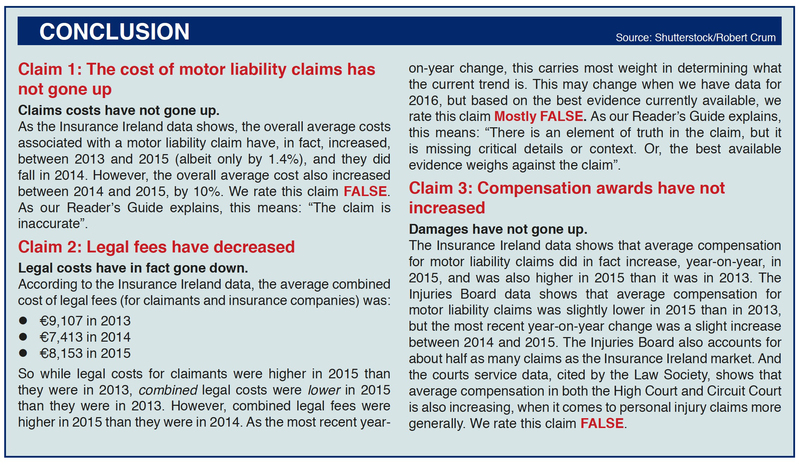 In response, Insurance Ireland published figures appearing to contradict him. Who’s right here? 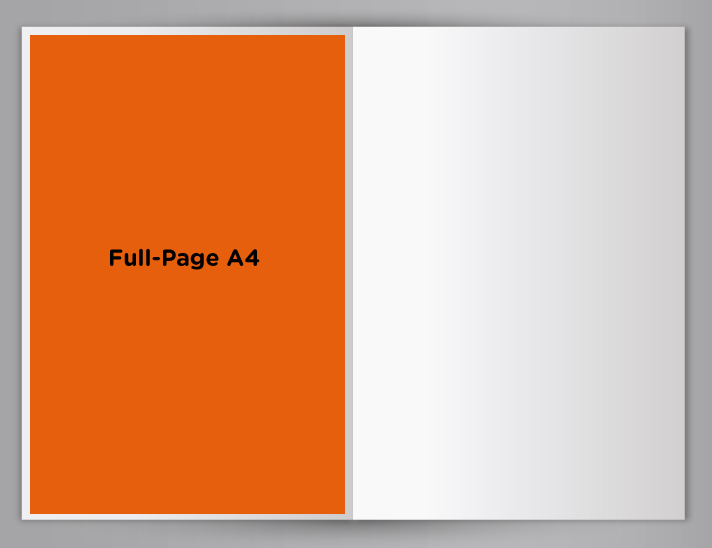 We’re going to first look at the evidence presented by both sides, including a new analysis of previously unpublished insurance industry data. Then we’ll give separate verdicts for each of Gilhooly’s claims in three parts: the cost of claims; damages; and legal fees. 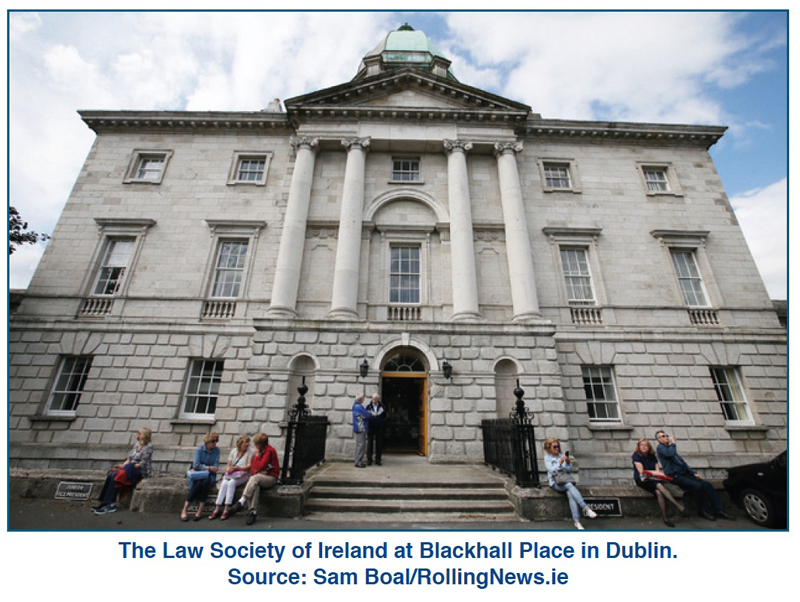 In response to our request for evidence, a spokesperson for the Law Society wrote, on legal costs: “The Institute of Legal Costs Accountants has confirmed to the Law Society that in their experience since the appointment of the current taxing masters, costs have consistently decreased in the High Court (emphasis added). While this evidence is expert, authoritative and reliable, unfortunately, this is an area for which there are no published statistics.” This is unfortunate, since FactCheck cannot use alleged private communications or correspondence as evidence, although we can certainly note them. 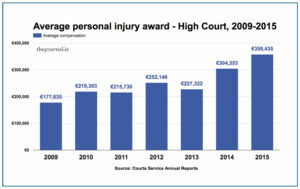 The spokesperson also cited the 2015 annual report of the Courts Service, saying it shows that: “Awards in the High Court…show a marginal decrease when awards of over €5 million are disregarded (cases involving awards of greater than €5 million are all medical negligence cases and not relevant to discussions on motor insurance). 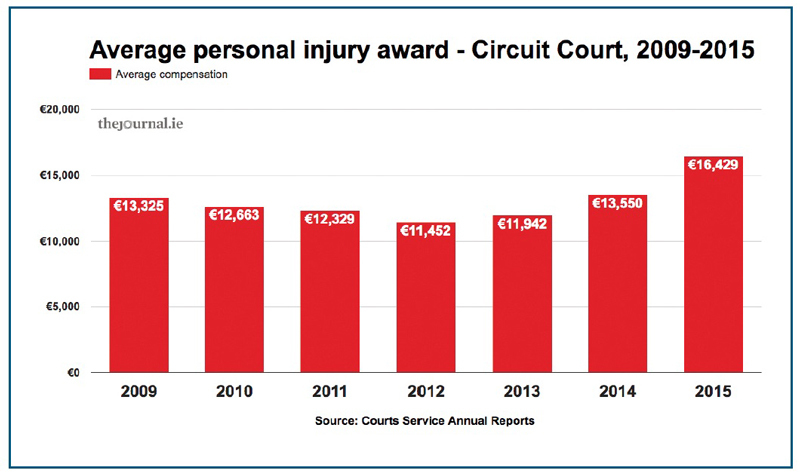 The trend in the Circuit Court has been a bit different, with three successive year-on-year decreases in average compensation between 2010 and 2012. However, this was followed by significant year-on-year increases in 2013 (4.3%), 2014 (13.5%) and 2015 (21.2%). Remember, though, these figures relate to personal injury cases as a whole, not specifically motor liability. There are a number of problems with this. Firstly, the Law Society is referring to a 20% increase (in fact, 20.53%) in the total amount of awards paid out at the Circuit Court in 2015, as compared to 2014 – not the average amount, which is the salient measure. Secondly, the increase in the Circuit Court’s jurisdiction did not translate into an increase in the number of personal injury cases where compensation was awarded. In fact, the Circuit Court granted awards in six fewer cases last year, than in 2014. 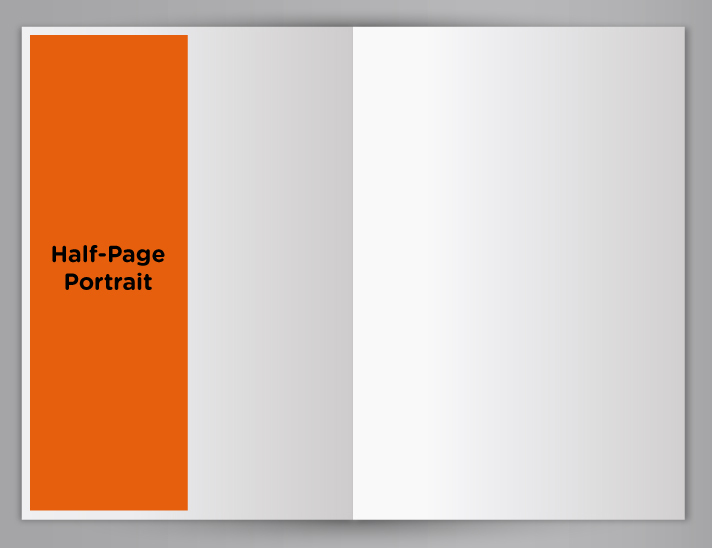 Ultimately, the most relevant measure here is the average award given. And last year, it went up by 21.2% in the Circuit Court, and 17.8% in the High Court. Between 2013 and 2015, average awards went up by a cumulative 57.7% in the High Court, and 37.6% in the Circuit Court. Remember though, we’re talking here about personal injury claims as a whole, and not specifically motor liability. personal injury compensation, in general. Although we can say we know that average personal injury claims, included in which are motor liability claims, have been increasing in the courts. On its website, and in response to our queries, Insurance Ireland provided data relating to the motor insurance market of its members, for 2013-2015. In response to FactCheck, it also provided the number of claims involved. 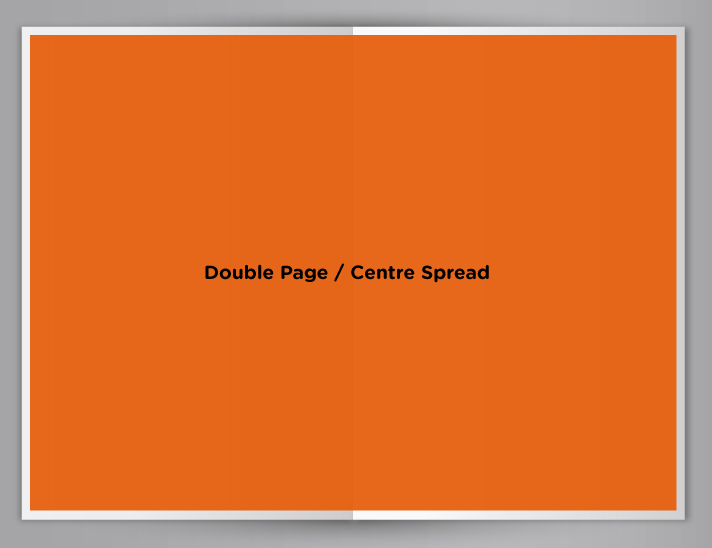 Here’s what our analysis reveals: See Multi coloured graph on previous page. The trend is clear across all four categories: costs of every kind dropped in 2014, before increasing again in 2015. Costs in every category – legal fees, compensation, the cost of medical reports, etc – were higher in 2015 than they were in 2014. And in every category – except legal fees for insurance companies – costs were higher in 2015 than in 2013. Interestingly, this means that combined average legal fees (claimant’s and insurance company’s) were lower in 2015 than they were in 2013, but higher than they were in 2014. In addition, the overall average cost of motor liability claims was higher in 2015 than it was in 2014 and 2013, having dropped in 2014. Firstly, we only have data for 2013-2015, unfortunately. FactCheck asked Insurance Ireland for figures dating before 2013, but they said they were not available, as this year was the first time such figures had been collected at an industry level. This was done at the request of Minister of State Eoghan Murphy’s Oireachtas working group on the cost of motor insurance, a spokesperson told FactCheck. So while this data does reveal a clear trend, it’s not a long one. Secondly, the data we have represents 78% of the Insurance Ireland motor market, not all of it. 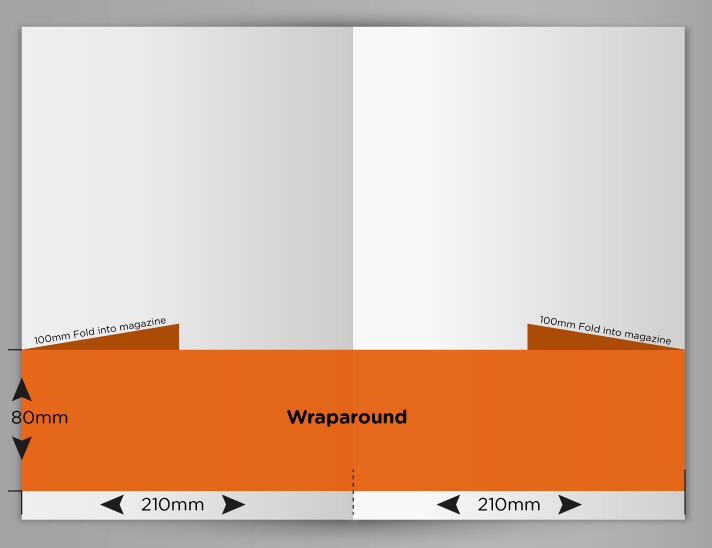 According to Insurance Ireland, this was due to the time constraints of providing these figures to the working group. 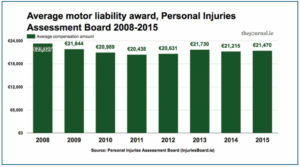 The Personal Injuries Assessment Board (PIAB), also known as InjuriesBoard.ie, is less relevant to the wider debate about the causes of motor insurance premium increases, because it serves as a mediator between claimants and the insurance companies, without the typical legal fees and other costs. 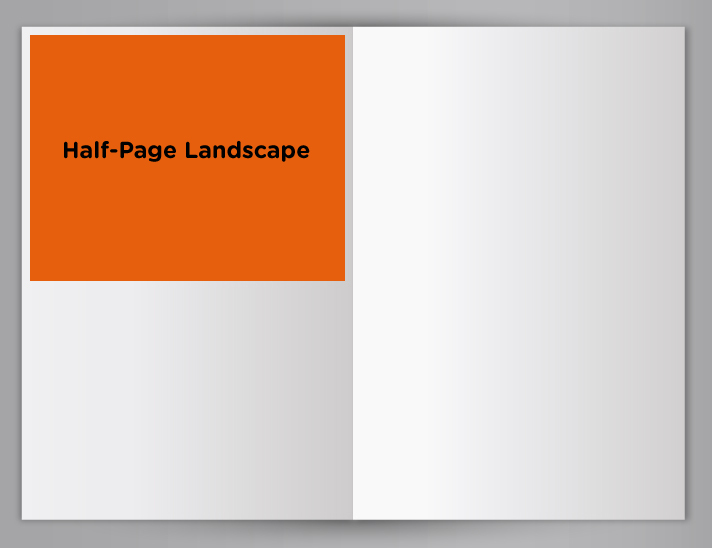 It also handles fewer claims than Insurance Ireland members. In 2015, for example, Insurance Ireland members made awards in 16,029 cases. The Injuries Board awarded compensation in 8,815 cases. However, it’s worth having a look at the average compensation award reached via the Injuries Board, who provided the relevant data in response to our request. 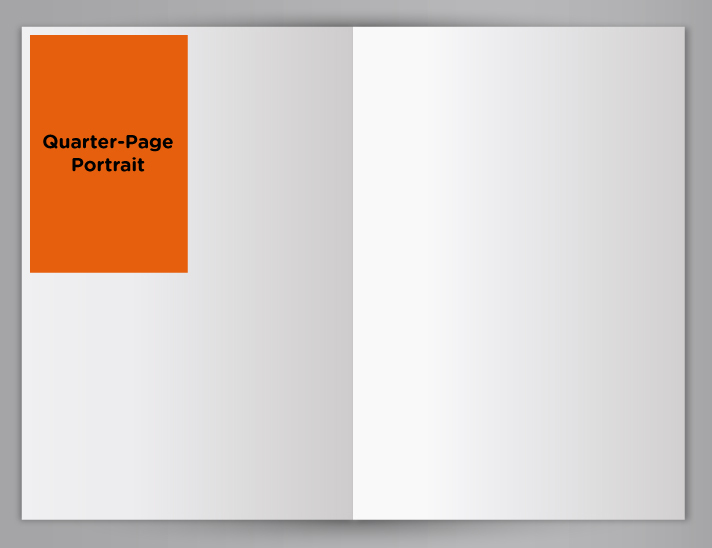 As you can see, there has been a lot less annual change here in the past eight years. The average award was slightly lower last year than in 2013, but has increased slightly since 2014. The average award over the past three years (€21,472) has also been slightly lower than the average award via the insurance industry (€22,383) – a 4% difference.